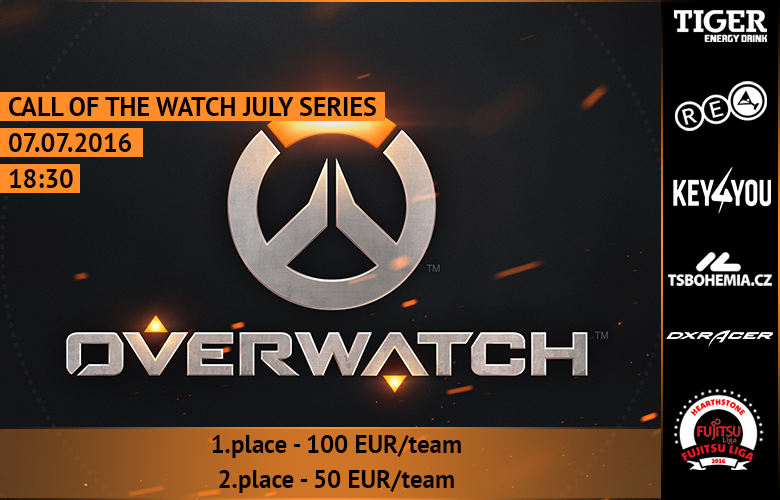 After 4 tournaments we are finally bringing you great news for Overwatch! There are still couple of changes we've made to make this series successful. First of all we are changing date of tournaments from sunday to THURSDAY. Next thing we are changing is tournament format. Every thursday at 18:30 there will be tournament where teams can earn points to month finals where 8 best teams play against each other. Best of all takes final prize 100 EUR per team. 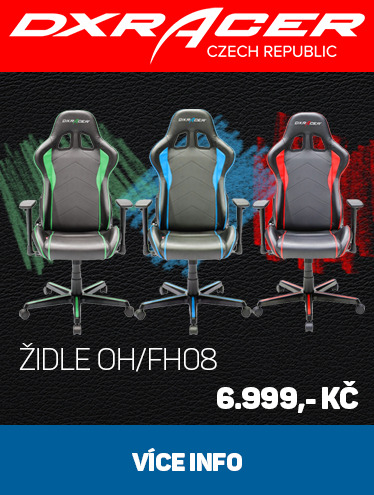 Second place will be rewarded by 50 EUR per team. Tournaments had major changes in rules so don't forget to check them before you participate.